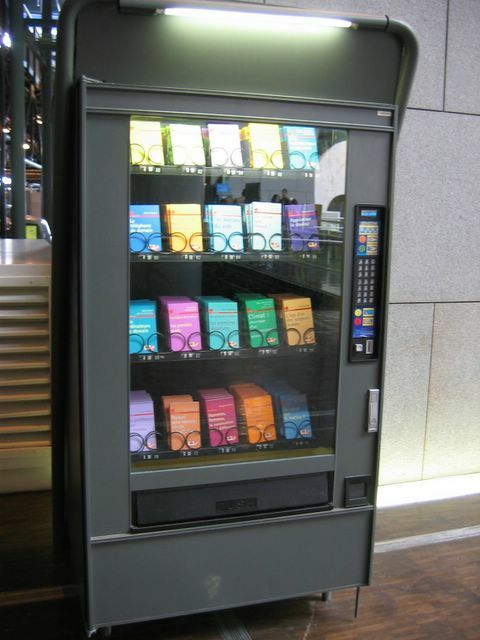 A book vending machine at the science machine! I wish these would catch on at train stations and parks. Yay for free public automated toilets! A stunning doorway in, you guessed it, Paris. Daily Affirmation: My life is interesting.